The former Le Mans 24 Hours-winning outfit announced a return to competitive motorsport at the start of this year after purchasing a pair of McLaren 720S GT3 cars. 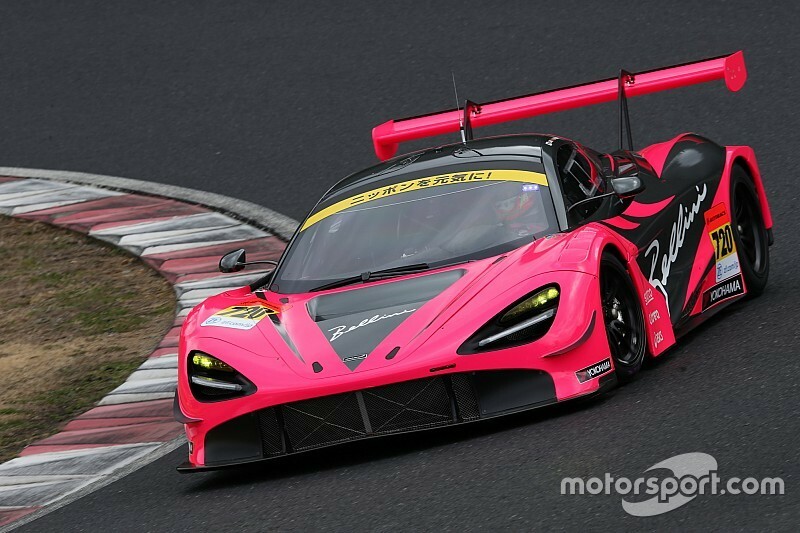 One of the two 720S GT3s was supposed to be fielded in Super Taikyu with the backing of McLaren and run under the McLaren Customer Racing Japan banner. European Formula 3 graduate Alex Palou, Japanese F3 frontrunner Saka Sakaguchi and racing journalist Takayuki Kinoshita were recruited as the three drivers for the endurance series. However, amid a delay in production of parts and spares, the Goh has decided not to participate in the series and instead focus on its other programme in Super GT’s GT300 class. "For those of us who love endurance races, this decision is a very painful one, but to everyone who looked forward to the race, I am very sorry,” read a team statement. Team Goh will still go ahead with its plans to return to Super GT, the series in which it took the outright title in 1996 with the F1 GTR. However, in 2019 it will compete in the secondary GT300 category, which comprises SRO-spec GT3 cars, JAF’s homegrown GT300 machines and standard tub-based 'mother chassis' cars. 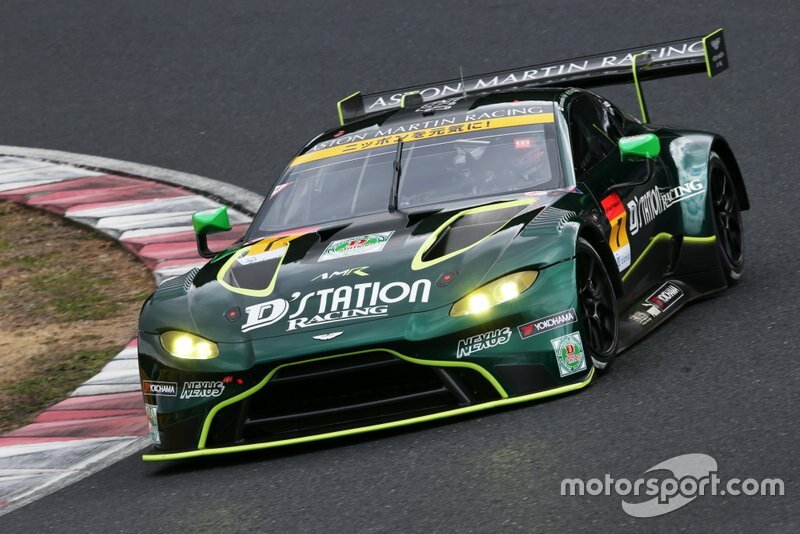 Aston Martin, another manufacturer returning to the Japanese motorsport scene after a long hiatus, will continue with its dual Super GT/Super Taikyu programme. D’station Racing will be responsible for running the new-generation Vantage GT3s on a customer basis, with Satoshi Hoshino and Tsubasa Kondo as its two confirmed full-season Super Taikyu drivers. 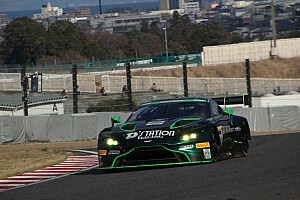 They will be joined in the first two rounds by factory Aston driver Darren Turner, who will also make a solitary Super GT appearance in August’s Fuji 500-mile race. Turner was in contention for a full-season Super GT drive with D'station, before the team took a late decision to recruit Nissan GT500 outcast Joao Paulo de Oliveira instead. "[The Super GT deal] nearly happened this year but it didn’t quite happen, so that's why I'm doing the races I'm doing," Turner told Motorsport.com. "It is a possibility for next year. So if I end up doing Super GT next year I’d be very happy with that, and three WEC races will be a good programme." 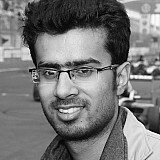 He added: "[de Oliveira is] a Yokohama driver, all made sense. To be fair he knows the championship very well [and is an] accomplished driver. So it’s a good decision." Another notable driver in Super Taikyu’s top-tier class will be Harrison Newey, who will drive a Ferrari 488 GT3 for B-Max Racing. 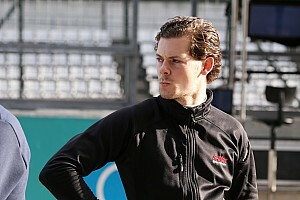 Newey is contracted for the full-season and will dovetail his commitments with a Super Formula drive, also with B-Max. The Suzuka grid will also feature three-time Super GT champion Satoshi Motoyama, who was dropped by Nissan from its GT500 roster at the beginning of the year. Motoyama, who spent over two decades in Super GT and also won four titles in Formula Nippon/Super Formula, will drive a Ginetta GT4 in the series’ second-tier ST-Z category. It’s unclear if he will take part in more races beyond the Suzuka curtain raiser.